Owner and Technical Manager of Associated Electric Systems. 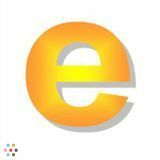 Electrical Contractor specializing in residential and commercial electrical jobs.Owner and Technical Manager of Associated Electric Systems. Electrical Contractor specializing in residential and commercial electrical jobs.Owner and Technical Manager of Associated Electric Systems. 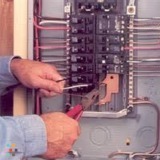 Electrical Contractor specializing in residential and commercial electrical jobs. 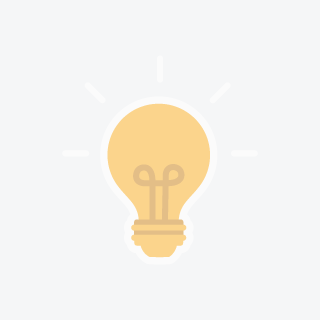 Lanza Electric, LLC....."Never be Left in the Dark"Lanza Electric, LLC....."Never be Left in the Dark"Lanza Electric, LLC....."Never be Left in the Dark"Lanza Electric, LLC....."Never be Left in the Dark"
For all your electrical, home theater, and home automation needs. Locally owned and operated. Licensed and insured.For all your electrical, home theater, and home automation needs. Locally owned and operated. Licensed and insured.For all your electrical, home theater, and home automation needs. Locally owned and operated. Licensed and insured. Offering reasonable prices and quality work, one call does it all. 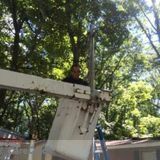 Serving in Philadelphia and New Jersey.Offering reasonable prices and quality work, one call does it all. Serving in Philadelphia and New Jersey.Offering reasonable prices and quality work, one call does it all. Serving in Philadelphia and New Jersey. We service Chester and Delaware County area. Residential and commercial. 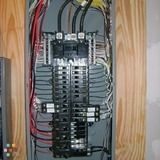 Licensed, insured and experienced electricians.We service Chester and Delaware County area. Residential and commercial. 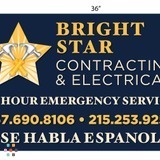 Licensed, insured and experienced electricians.We service Chester and Delaware County area. Residential and commercial. 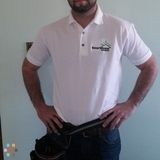 Licensed, insured and experienced electricians.